Telling secrets? 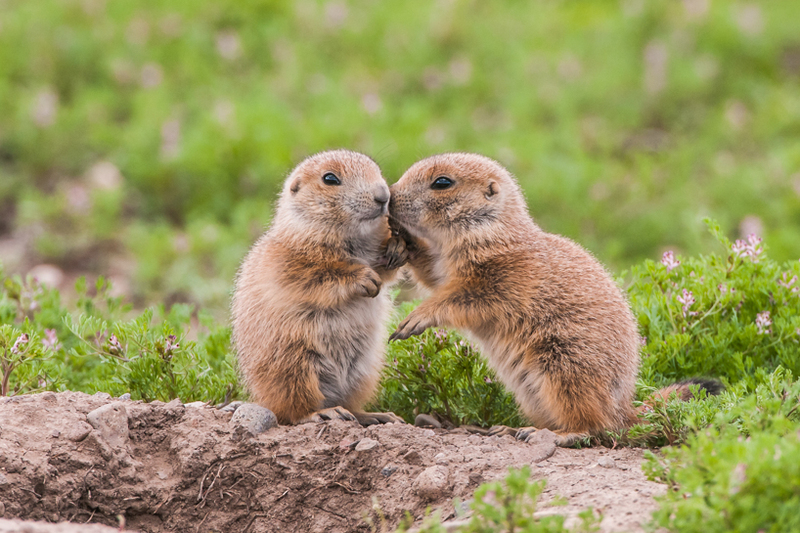 Baby prairie dogs smell each other for identity purposes, making for a fabulous image for a child's room. NOTE: You can choose to pay with a credit or debit card after you click the PAYPAL link below. All photos on this website are of wild animals photographed in the wild, not on game farms or in staged settings. Website designed by Cut to the Chase Marketing.